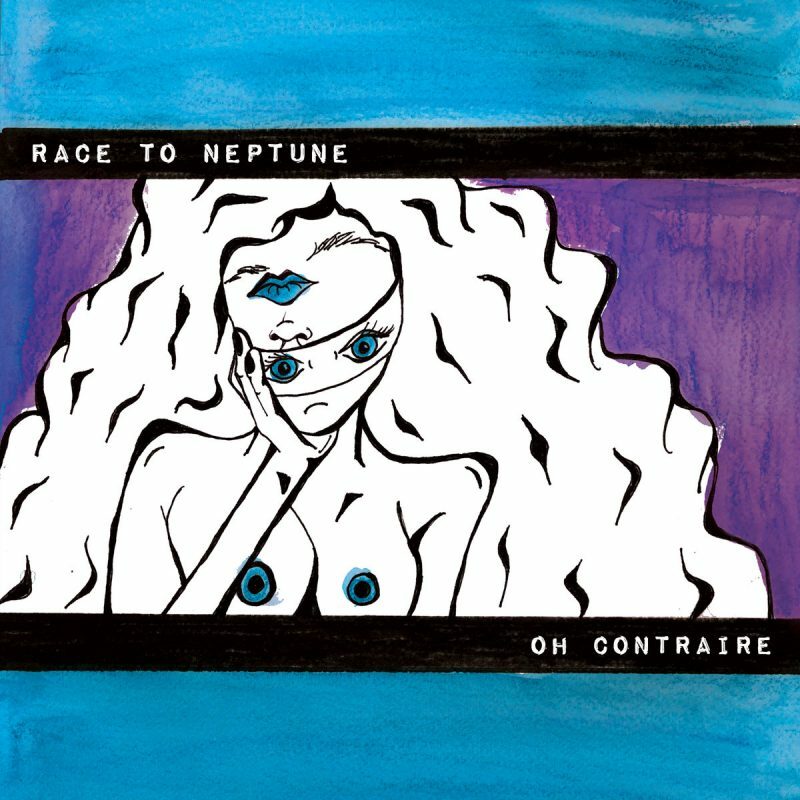 Race to Neptune – Oh Contraire – Album Review | The Ark of Music – The best music in the world…you never knew existed. In a cultural sea of electronic music which seems to be growing exponentially, indie alt-rockers, Race To Neptune, seem to have found a recipe that has gained them a fair amount of traction in their local scene(s) of Denver & Fort Collins, Colorado. They’ve done this performing the old fashioned way: with instruments. Now, while we at The Ark of Music are enormous fans of great electro-based music, it’s nothing less than refreshing and inspiring to witness a group of young people who’ve put in the time and have really gotten to know their instrument(s) of choice. Because, let’s be honest, you just can’t inject heart and soul into a computer. 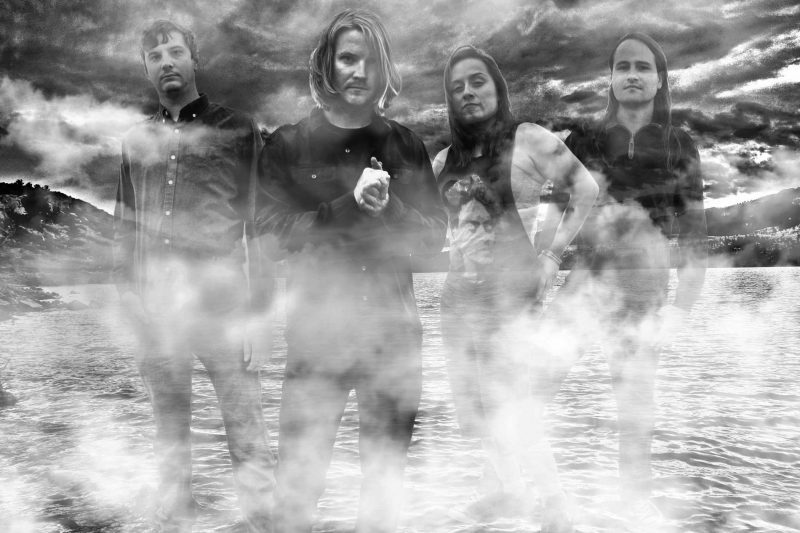 The current/final iteration of the group, consisting of: Brian Maier (guitar, vocals), Vanessa Freese (drums), Ken Cavanaugh (bass, vocals), and Zach Berger (guitar), have been together since 2014, which has been just long enough to record and release their debut album, Oh Contraire, a fuzzed-up, semi-psychedelic, retro-grunge thing that absolutely never fails to entertain. Casting the door out of the way, the album opens with Wanderlilly, which sounds like something that could have come off of Smashing Pumpkins’ 1991 debut, Gish. Light, ambient electric notes slam into the undertow of deep and distorted chords of this quick-hitting, three-minute number, which hangs around just long enough to let you know—quickly—that Neptune is for real. Kids, pay attention, this is how you open a grunge album in the second decade of a new millennium which finds itself obsessed with instrument-less music. Honestly, I can hear a 90’s era Smashing Pumpkins influence on every track on this record, non more prevalent, however, than on, Iron Satire, a thrilling and rich, grungy trip lasting over five minutes. This is music that took time to make. It required focus and attention to both detail and intention. Be sure to check out the Corgan-esque solo that happens at 2:21. It’s a chilling thing of beauty. Bravo. The progressive, Constant Collapse, with its ragged, abstract melody, lo-fi-esque vocals, and contrasting intensity are immediately reminiscent of Tool. Right about this time, you “think” you know who Race To Neptune is. You “think” you know what they’re about. Laughable!!! Out of no where comes the wicked, blues shredder, Bayou Brew, a 12-bar romp that will catch you off guard in the best of ways. Are you kidding me!!! While lyrically creative, and vocally wonderful, more than anything, Oh Contraire‘s tendacy to shut the mics off, and constantly take listeners on one epic, instrumental trip after another, riding wave after wave of celestial distortion—is what makes the record awesome. What I’m trying to say is that these four just f*#@ing rock. In fact, the entire project is a throwback to another time when musical substance was at least “as important” as lyrical substance—if not more so. This is a collection to which one can get lost in the sound and the magic of musical connection. BELOW, you can listen to Race to Neptune’s album, Oh Contraire, and connect with their website and social media platforms. 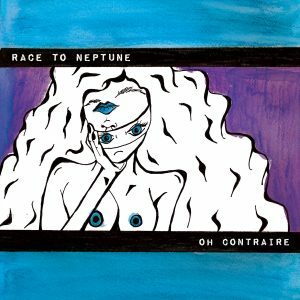 Please support Race to Neptune by visiting them online, and playing, downloading, and/or purchasing their music. And, as always, thank you for supporting real music!